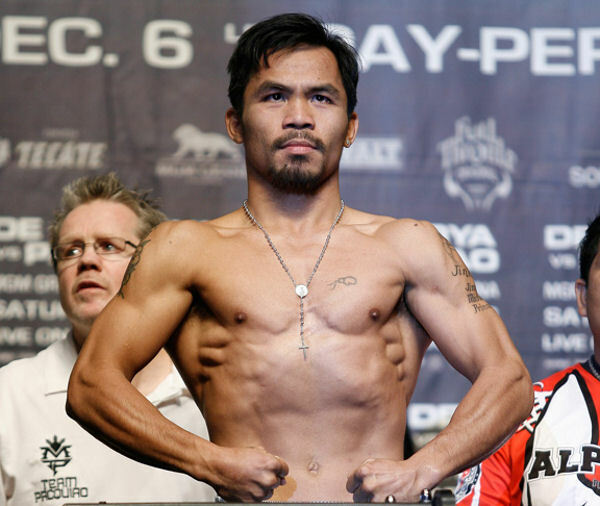 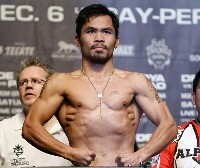 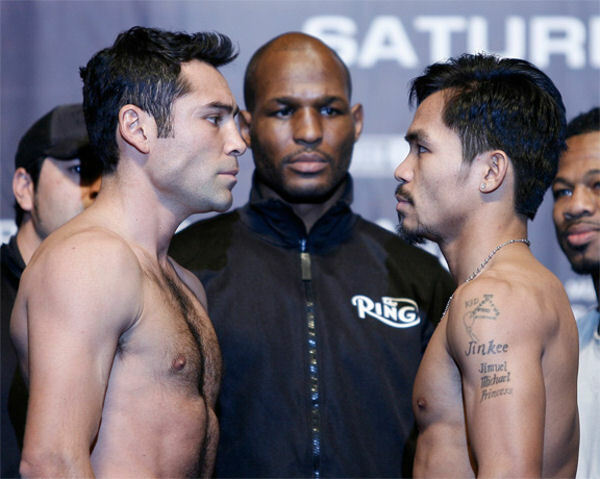 A day before their celebrated showdown tonight at the MGM Grand Garden Arena in Las Vegas, Oscar De La Hoya and opponent Manny Pacquiao both made weight for their 147 pound contest. 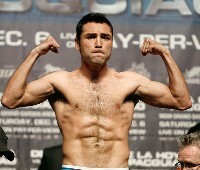 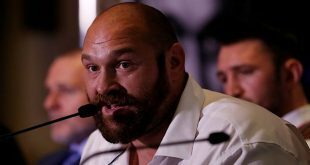 De La Hoya shocked those in attendance by coming in at 145 pounds, the lightest he has been since January, 1997 in the final defense of his WBC Light Welterweight title. 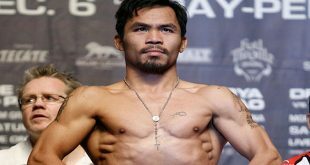 Pacquiao tipped the scales at 142 pounds, a full eight pounds heavier than he has ever weighed for a professional contest and the five foot six inch "pac Man" was towered over during the faceoff by the five foot ten inch De La Hoya. 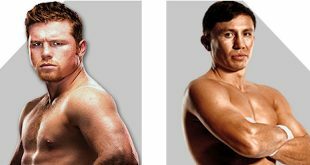 Juan Manuel Lopez and Sergio Medina each topped out at 122 pounds for their WBO Junior Feather title contest and for their NABO Light Welterweight title fight, both Victor Ortiz and Jeffrey Resto weighed in at the divisional limit of 140 pounds. 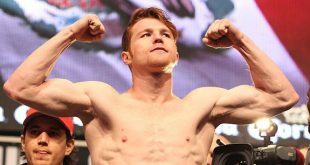 Super middle prospect Daniel Jacobs came in at 162 pounds for his scheduled eight round fight with Victor Lares, who was recorded at 165 pounds.